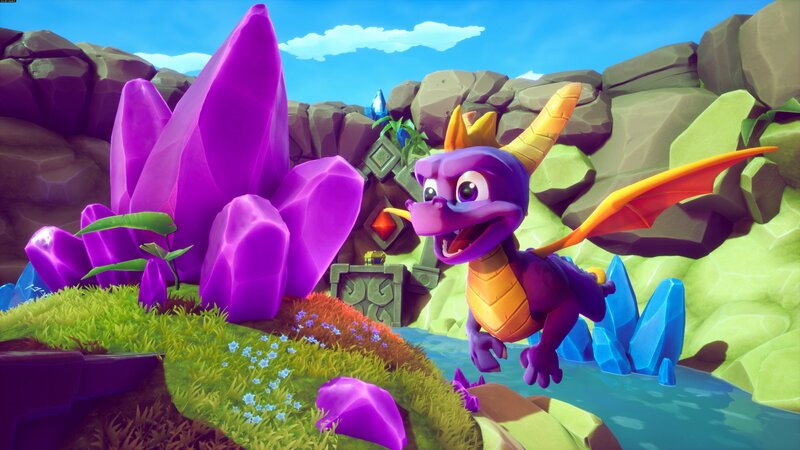 After a two-month delay, the original Spyro trilogy is just a short wait away in all its reignited glory. If you weren’t already excited for a heavy dose of nostalgia, PlayStation released a launch trailer earlier today to show-off the updated graphics of this childhood favourite. With the success of the previously remastered Crash Bandicoot series, you can expect an experience filled with all your favourite characters, levels, and pun-intended jokes – November the 13th could not arrive quicker. As discovered in August, it seems the disc will only include Spyro The Dragon while the other two require a download from day one although it’s unclear whether this means the entirety of the games or just a large chunk of them. On a brighter note, the game allows users to play either the remastered soundtrack or the original version if you want to reminisce on the old days. Which Spyro game are you most looking forward to playing? Let us know below in the comments!